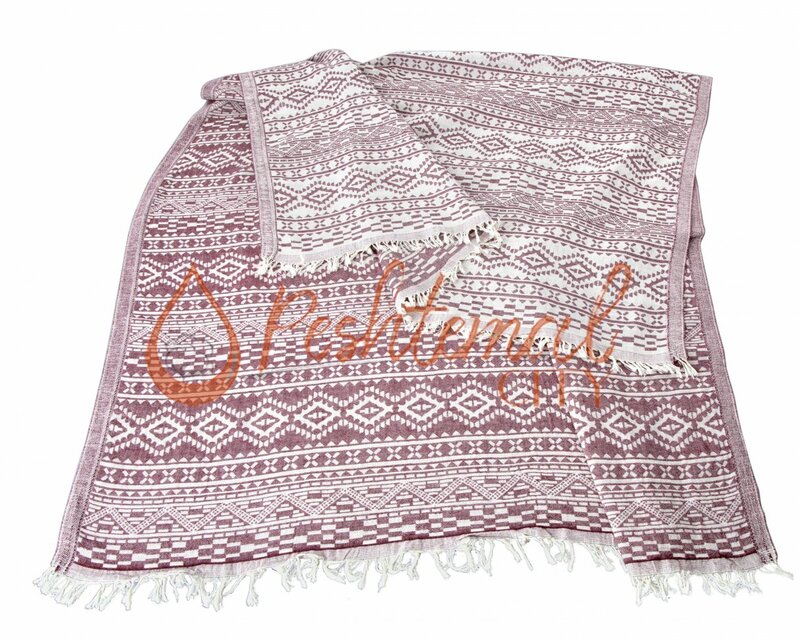 Nical Peshtemal has weighs only 310 grams and has a size of 90x170 centimeters. It is woven 100% from premium quality Turkish cotton to provide your customers with ultimate comfort. 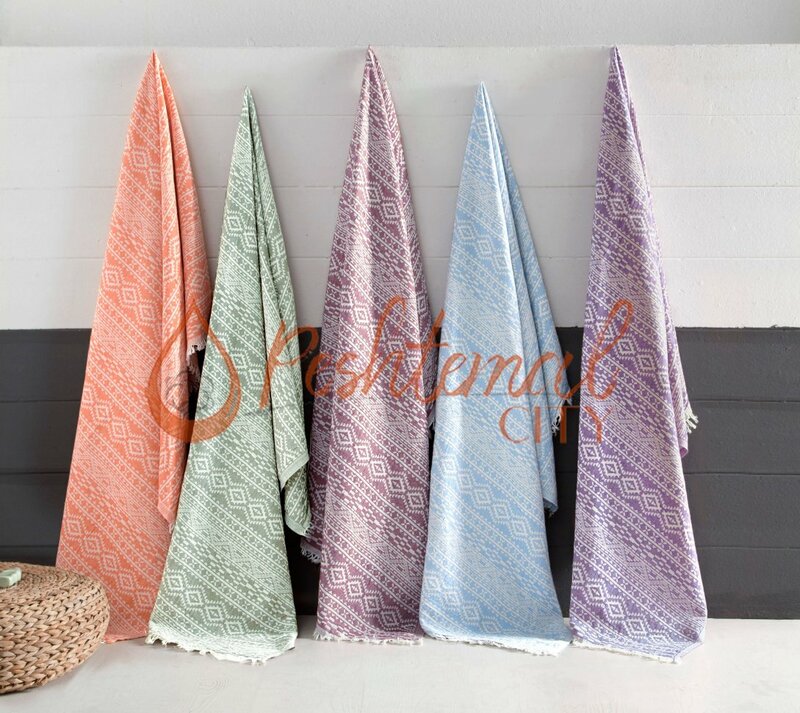 Nical Peshtemal is highly absorbent, quick-drying, soft and durable. We offer a wide color spectrum for our newest hammam towel designs for you to choose the perfect combination for your facilty. Contact us now for your peshtemal wholesale needs!